Welcome to our end of the week recap for June 9-16, 2018! Guess what? We are having a challenge this weekend and we want you to join in! Check out the Cook Smarter, Not Harder post for more information! Say what? 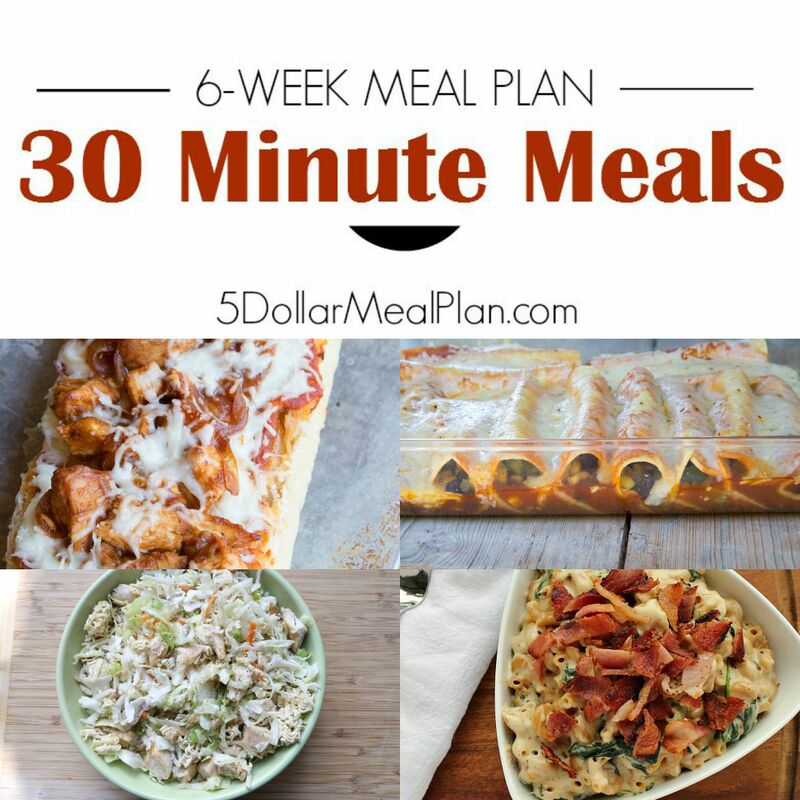 Yes this 30 Minute Meal 6 Week Meal Plan will get you prepped and feeding your family through July! Hello Summer! Check out this meal plan….you won’t be disappointed. 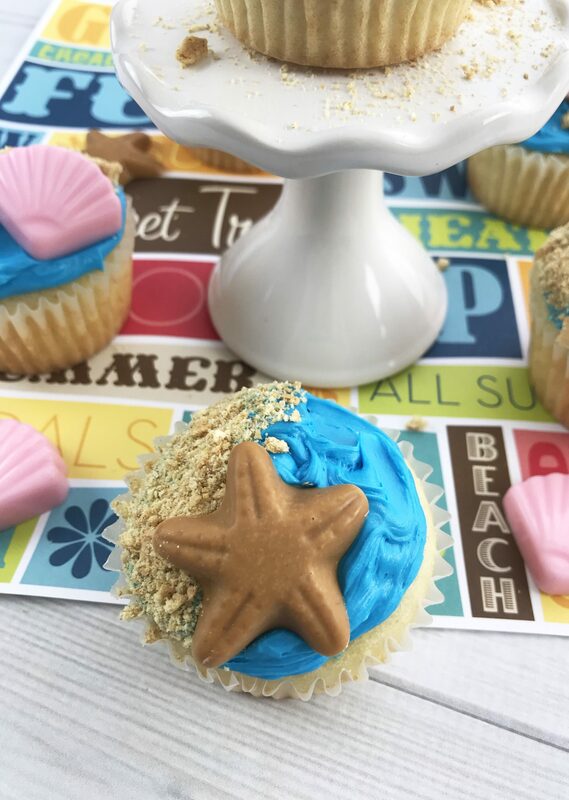 Summer is fun but it can be hectic with all the travel and back and forth trips to camp, swimming lessons, playdates and more! Have dinner ready in a flash…without having to think or stress about getting dinner on the table! Enjoy my friends! Who loves summer vegetables? My hands are both up. I love them fresh from the garden or farmer’s market. Whenever we harvest a bunch I love to freeze them to be enjoyed during the off season. 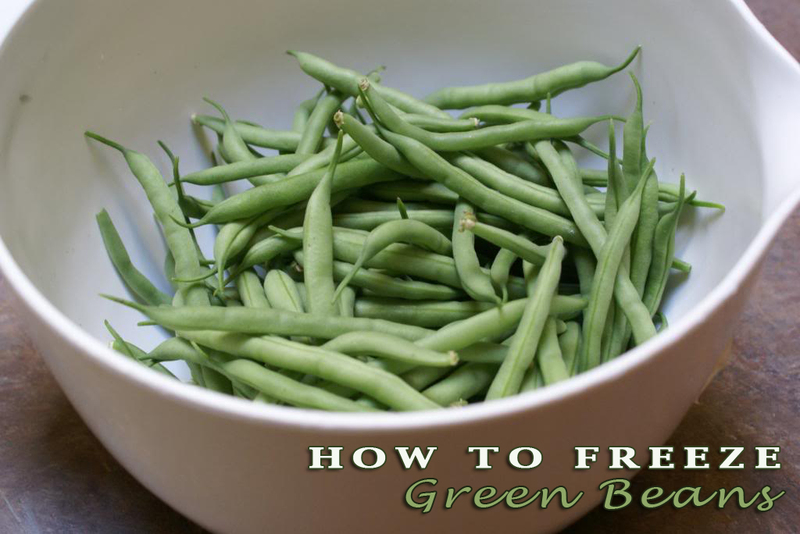 Check out my post on How To Freeze Green Beans to get my tried and true tips on this process! Feel free to share your tips, too!